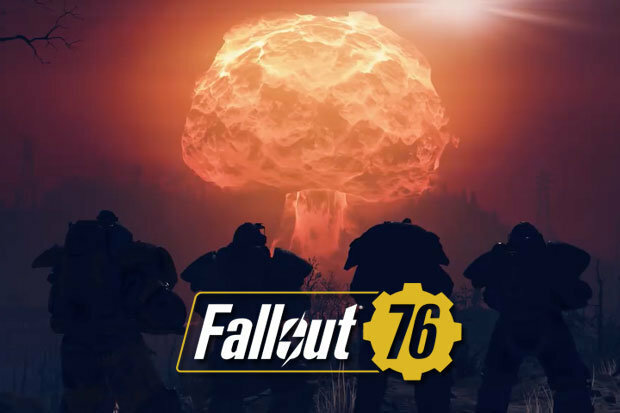 Caps are the main currency in Fallout 76, and you will need them to purchase some items in the game. 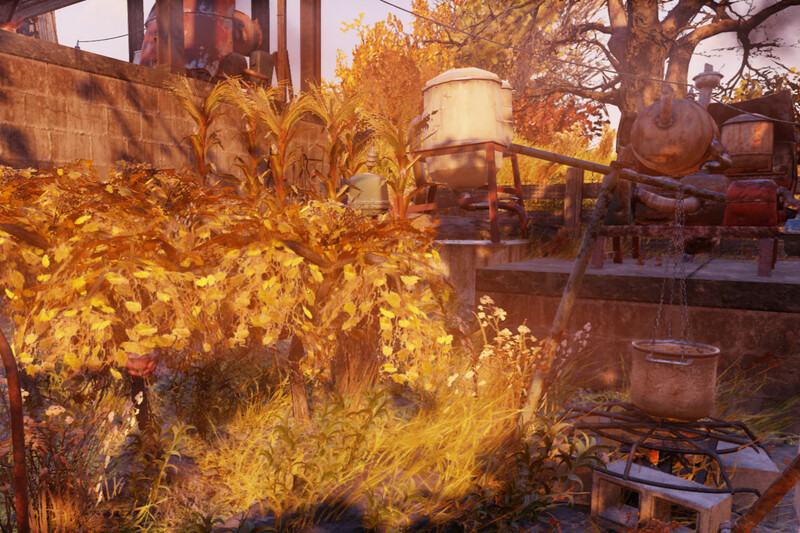 There are many ways to earn Caps in Fallout 76, from farming and selling certain items, or killing a bunch of enemies and looting their corpses. 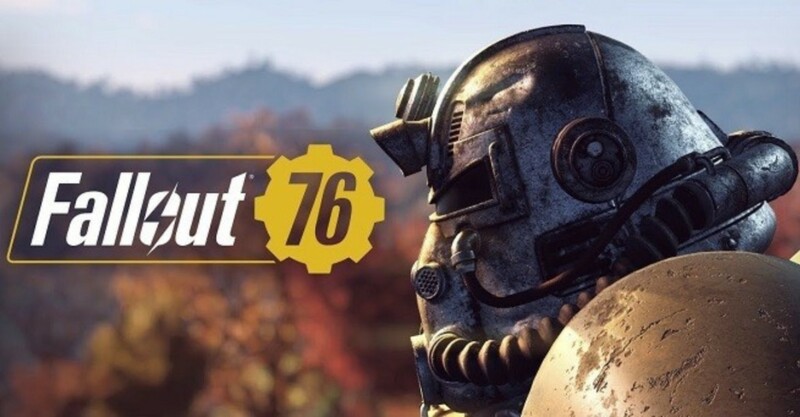 In this article, I will guide you on how to earn Caps easily in Fallout 76. Make sure you follow the methods if you want to earn as many Caps as possible for each play session. How To Earn Caps Easily In Fallout 76? 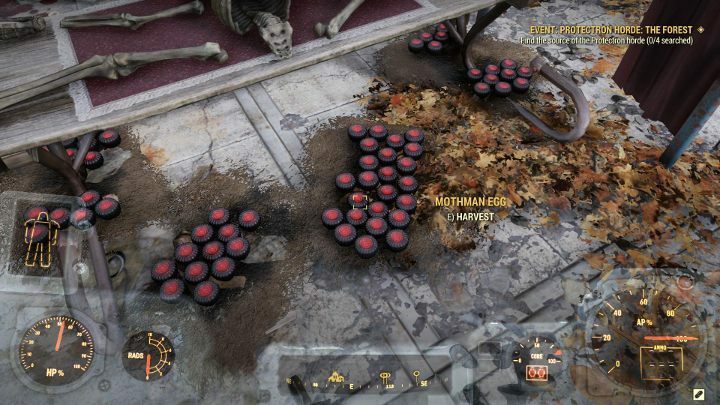 The first method to earn Caps easily is with farming and selling the Mothman eggs. You will need to head down to the Mothman Museum area and find for Mothman eggs, they will be shaped in black and red clumps. Collect as many as you can and then load into a new server and collect more, then sell them to vendors for a nice earn 4 Caps for each Mothman eggs you get. 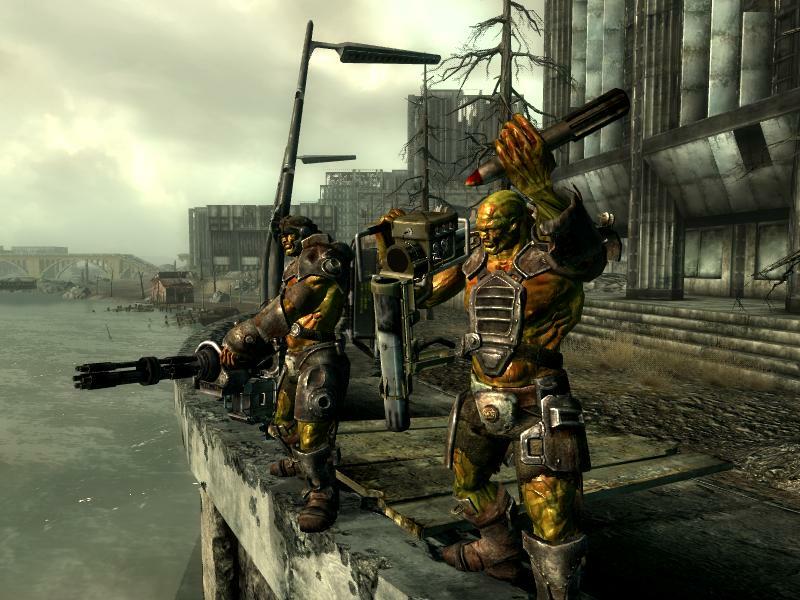 Any Super Mutant strongholds and towns are fantastic for earning Caps, killing them will earn you Caps from looting their bodies. You can find Super Mutants town at the east of Camp McClintock and another great spot is in the Eastern Regional Penitentiary. There is usually around 20 Super Mutants to take on in each area, so kill them, collect Caps, then repeat as many times as you want. 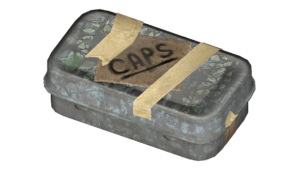 This might seem like a given, but it’s still a reliable way of earning a quick Caps in Fallout 76. To maximize efficiency, try your best to complete missions based on location, so you can quickly run from one to the other without much travel, or even complete two missions at the same time. Sometimes, you might have bumped into a stash which contains a whole host of Caps. Luckily, in Fallout 76, these stashes can be found in fixed locations across servers, which means you can plan a route and zip on over to each one, move server and repeat the process. In Fallout 76, you can claim camps which will act as a base of operations. Many of the camps come with loads of valuable resources like mineral veins which you can harvest for aluminum and others. If you don’t need these materials, you could always sell them on, before or after smelting, to earn the Caps. You can also set up a water purifier and you could have yourself a bucket load of Purified Water to sell too. This has been a very good method of making easy caps, so it’s worth a try if you have the patience, resources, and plans to do so. Vegetables can also be grown with fertilizer and a sizeable patch of land. Get a good harvest and it could yield a nice bit of Caps too. Yes, of course, this method also will fill your pocket with lots of Caps. 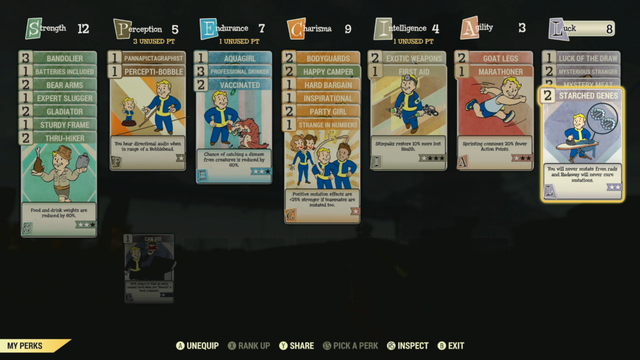 You can also look for Luck perk cards that increase the number of Caps you will find when looting. 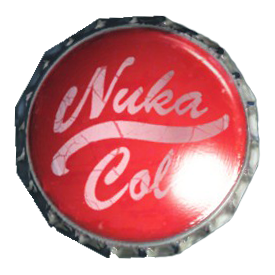 Another great way to get loads of Caps is to loot an irradiated area after a nuke has landed. You will need some serious Rad protection, but the rewards are well worth it though. 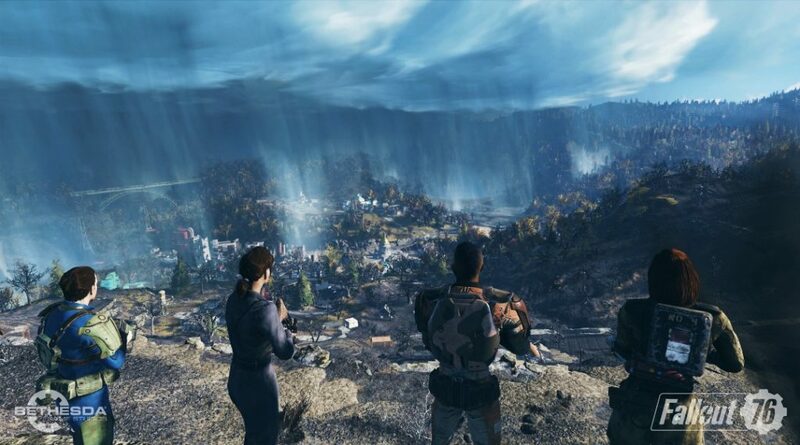 Those are all the methods to earn Caps easily in Fallout 76, ready to practice them? Good Luck!